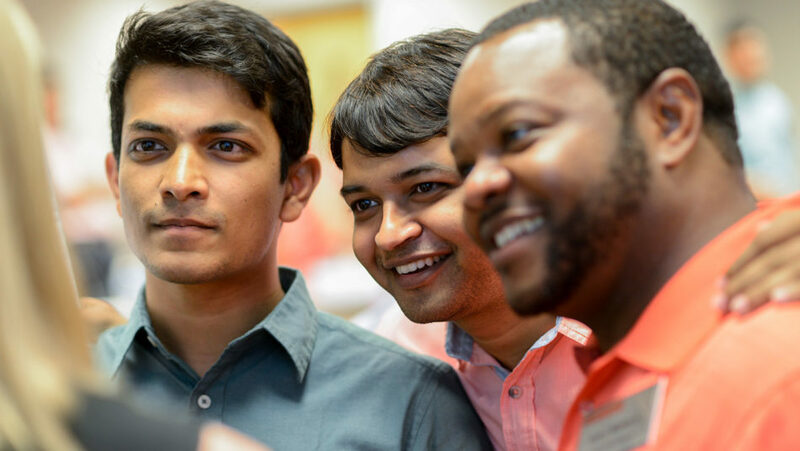 We connect students, thought leaders and industry professionals to create a full circle of impact, innovation and real-world solutions. 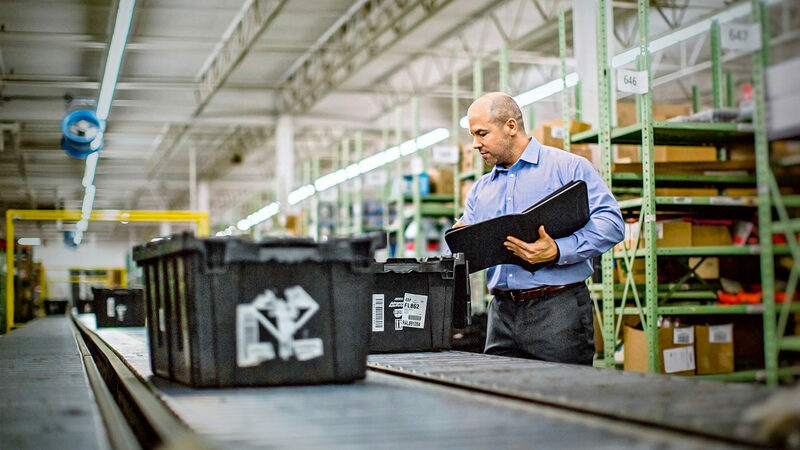 Our leading supply chain program is ranked No. 15 nationwide by Gartner. 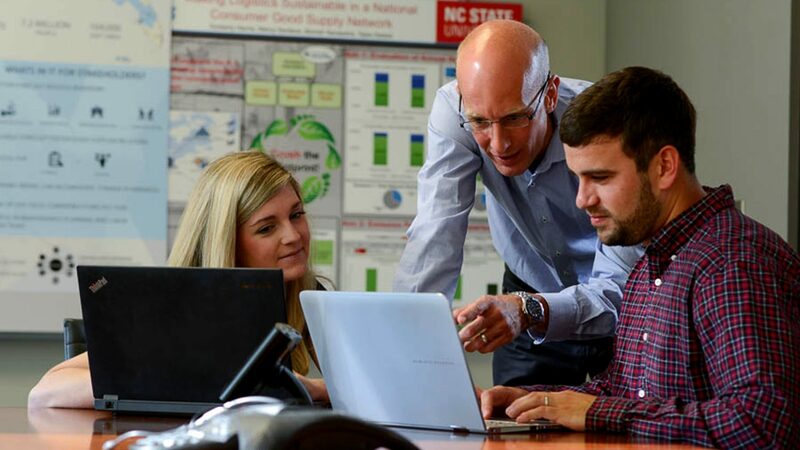 We offer unique partnerships between industry and NC State. Businesses get real solutions, valuable assistance and access to an up-and-coming workforce. 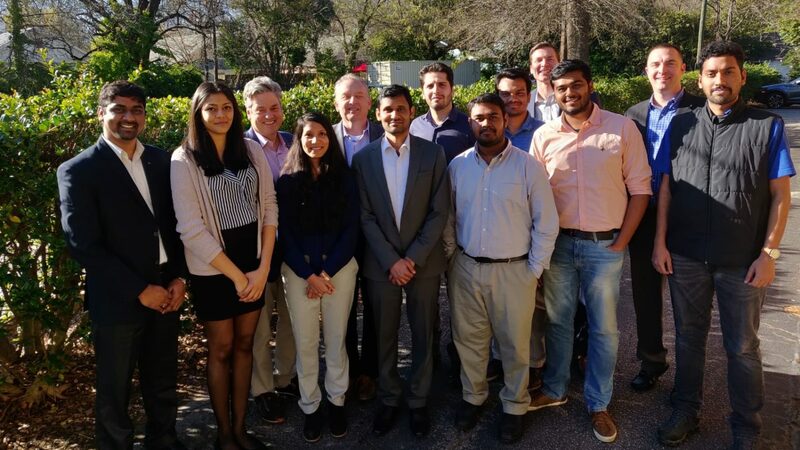 Our curriculum gives students the knowledge and practical experience they need to become tomorrow's supply chain leaders. 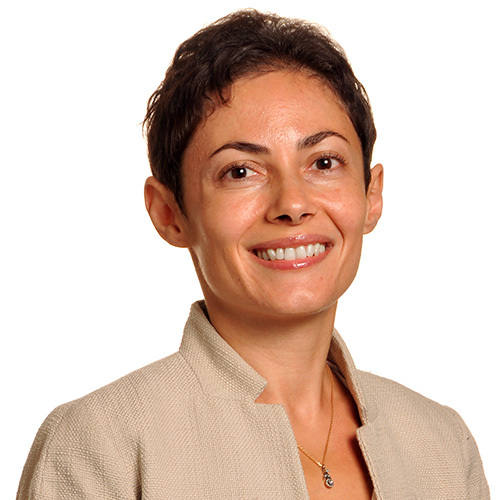 Nothing gives Eda Kemahlioglu-Ziya more satisfaction than bringing her passion for supply chain management research to her students each day. Supply chain management (SCM) is the active management of supply chain activities to maximize customer value and achieve a sustainable competitive advantage. At a recent meeting I attended, several members of a quality team noted that suppliers sharing process capability data from their line would provide enormous benefit. Blockchain is a relatively new technology that shows great promise for use across many industries, including logistics and supply chain. The same technology that powers the cryptocurrency BitCoin can be used to reduce the introduction of counterfeit goods across the supply chain. Increasingly, the translation of web pages is becoming rooted in the virtual world but translation of contracts is becoming a much more important factor in negotiations. Little things don’t mean a lot – little things mean everything. People come in to present to me – but hadn’t booked a conference room and couldn’t connect their computer – and so they start 6-8 minutes late for a 30 minute meeting! Data gathering can be carried out in a myriad of ways. Among them are Computer Assisted Personal Interviewing (CAPI or “electronic”) and Paper and Pencil Interviewing (PAPI or “paper based”).